Indoor and outdoor soccer is great exercise, but it's not without its risks. These are the most common soccer injuries. Soccer is one of the most popular amateur sports in the world, yet it is not without its risks. The most common injuries soccer players are prone to are lower-body ones resulting from a kick to the leg or twisting of the knee, or can result from overuse of a muscle, tendon, or bone. So which one is safer – indoor or outdoor soccer? According to the research, they both carry the same risk, with the most common injury being to the ankle. A study in The American Journal of Sports Medicine focused on the injury rates and risk factors for injury in adolescent indoor and outdoor soccer. The researchers studied a group of teenagers aged 13–17 years and after the 20-week study concluded they found that "there was no significant difference between injury rates by age group or gender in indoor soccer compared with outdoor soccer". Sprains and strains are the most common lower extremity injuries. The severity can vary from a cartilage tear to anterior cruciate ligament (ACL) sprains in the knee which often require surgery. Read: Sport star injuries: We all love a great comeback! Although more rare than lower body injuries, the upper body can also suffer injury from falling and landing incorrectly or colliding with another player which can result wrist sprains, wrist fractures, and shoulder dislocations. Concussion is a risk in any sport and soccer is no exception and can occur from a fall or a collision with another player. While the majority of soccer injuries are minor, effectively treated with the RICE method (rest, ice, compression and elevation), others may require evaluation from a medical professional before continuing with the game. Injuries such as tendinitis as a result of overuse can be effectively treated with rest from soccer for as long as necessary. Taking part in organised sports is good for kids, provided facilities are well maintained and coaches are properly trained. A recent study found that people with injured ankles tend to have higher rates of disability and arthritis, heart or respiratory issues going forward. Adrian Rotunno is a medical doctor in the Sports & Exercise Medicine fellowship at the Sports Science Institute of South Africa, and qualified physiotherapist. Team physician for Dimension Data pro-cycling, and Boland Rugby. Special interests include endurance sport, in particular cycling, as well as contact sports. Q: What is the treatment for cracked bone in arm? Q: Diagnosed with a 2.1cm tear in my right achilles tendon - will it heal? 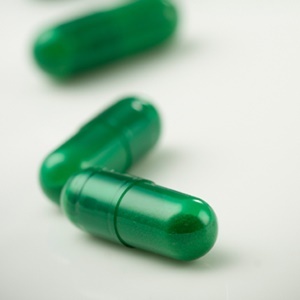 Q: Is training while on Antibiotics good? Q: Extensive torn ligaments but no pain? Q: I slipped in the gym and fell hard on my coccyx. Do you suffer from joint pain and/or stiffness? 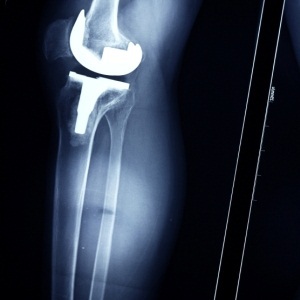 Have you been diagnosed with osteoarthritis? Do you take any supplements to support your joint health? 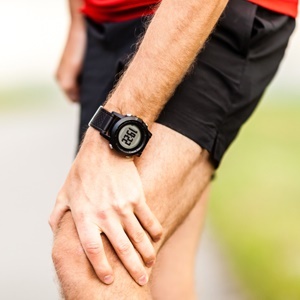 Do you use any creams, gels or oils for joint or muscular pain relief? 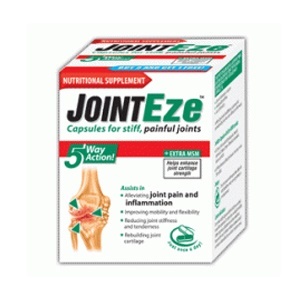 Have you tried JointEze products for stiff, painful joints and muscles before?